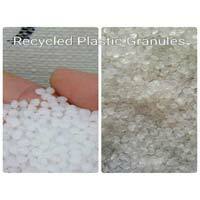 We cater highly acclaimed LDPE & Recycled Plastic Granules in the marketplace. 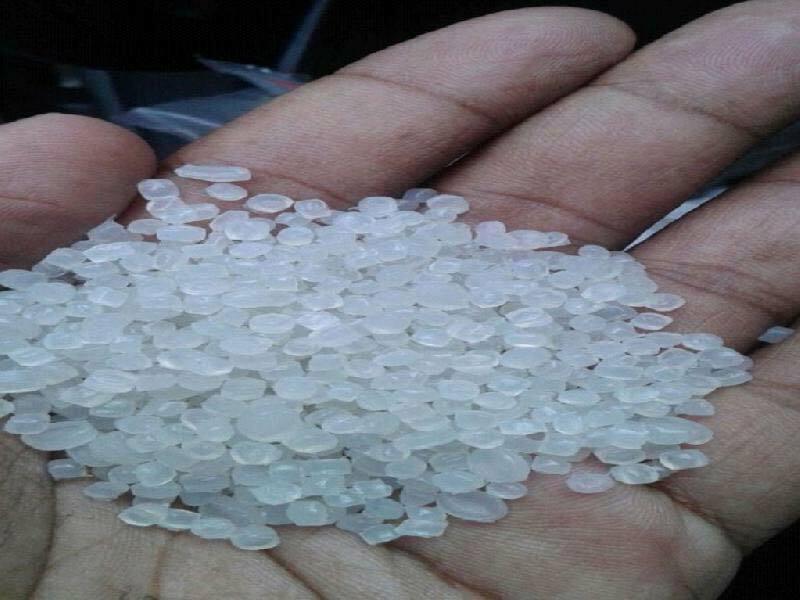 We supply LDPE of various known companies like LyondellBasell, Tasnee & Sabic. 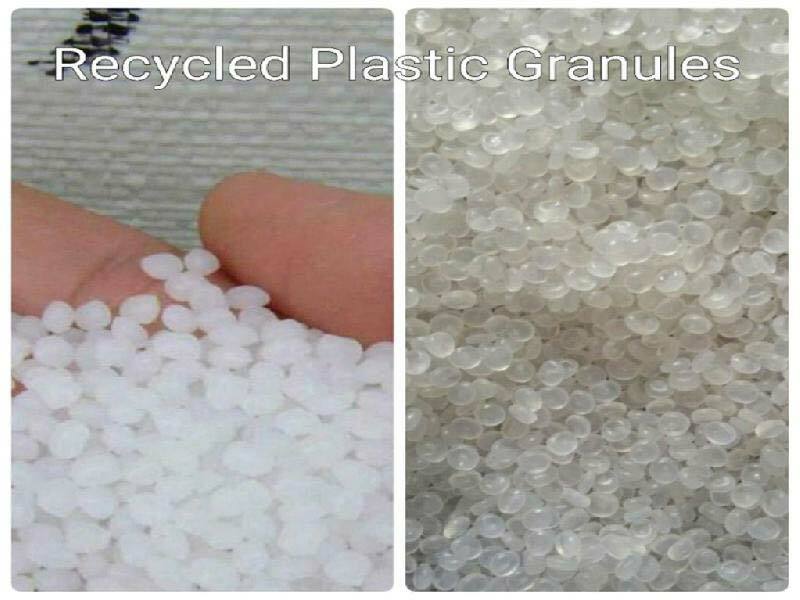 The Reprocessed Plastic Granules that we make available for the clients are processed from different grades of raw plasticsRecycled Plastic Granules are used for manufacturing a wide range of plastic products. 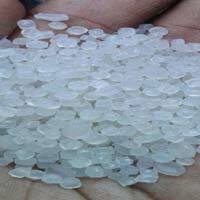 They are very endurable and long lasting in nature.